A listing of local business partnerships around the Westborough, MA studio. Umass Memorial Medical Center is the area's leading facility, helping patients to manage and prevent type 2 diabetes. 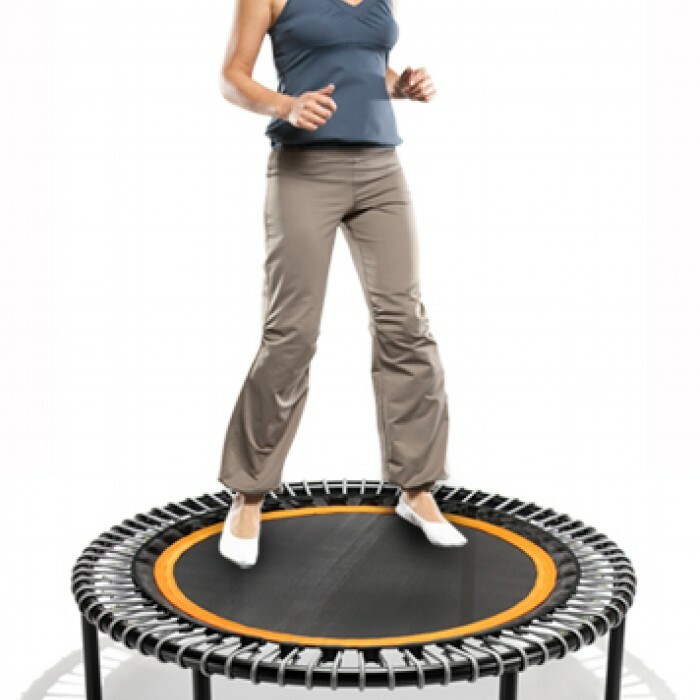 Fitness Together Westborough is an affiliate partner for the bellicon mini-trampoline. 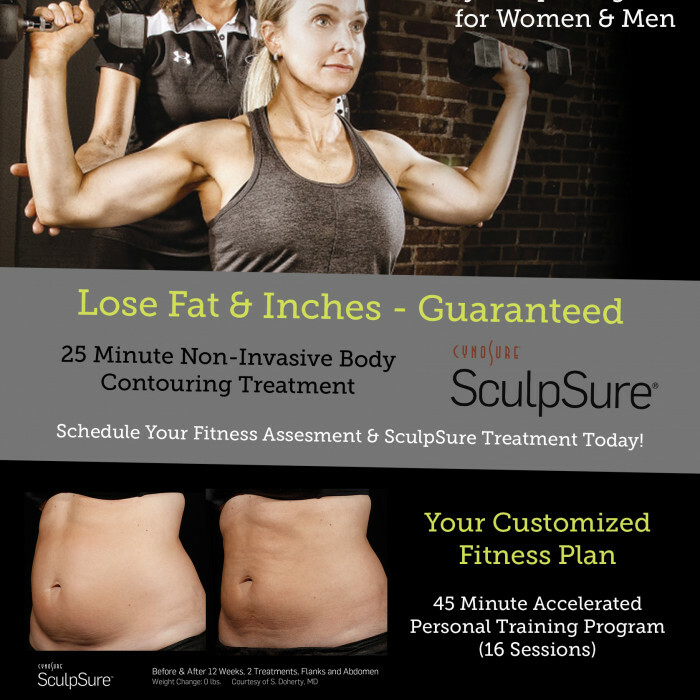 Call us today at 508-366-0099 to schedule a demonstration and your FREE bellicon personal training session. The bellicon® is a superb exercise device. It enables a whole-body workout that won’t wear you out. The patented suspension system, featuring highly elastic bungee cords, trains all of the muscles in your body, helps joints and spinal discs, and stimulates your circulation. The bellicon is available in 3 sizes (diameter): 39” / 44” / 49” We offer different sizes to accommodate your available space. The 39” device can fit most anywhere. A larger diameter increases the comfort level of bouncing. For more information call Barbara Lichtman (781) 248-5885.